Fall is a great time to get yard work done and take care of your trees and shrubbery before the harsh winter season hits. 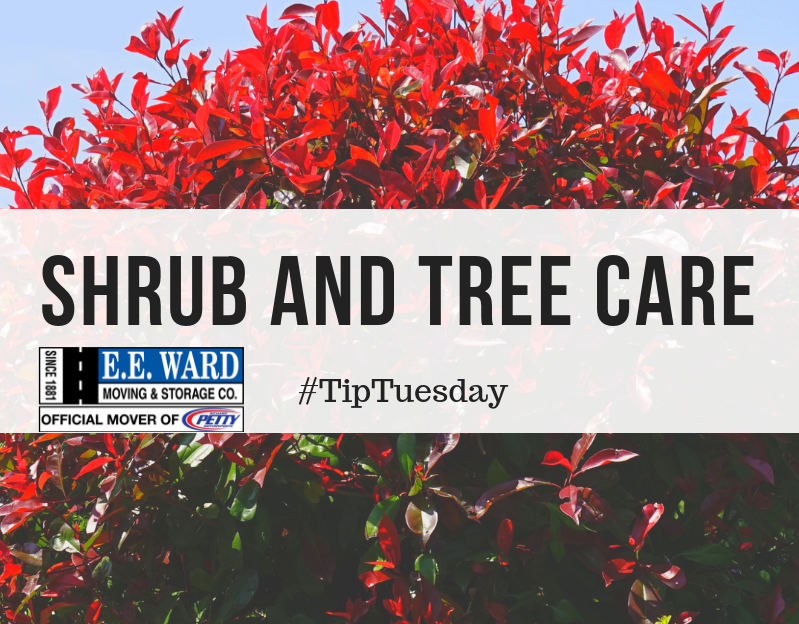 Here are some tips for tree and shrub care this fall.1. Cut back and shape shrubsUse fall to cut back and shape any overgrown shrubs. This will make damage from winter weather less likely to occur and will help to keep them healthy when spring comes.2. Trim any large or out-of-place branchesDuring snowfall, large or out-of-place branches are susceptible to breakage and could damage your home or property. Be proactive and cut hazardous tree branches now.3. Remove dead branches from trees and shrubsDead branches are also likely to break off during winter weather. Cut any dead branches from trees and shrubs to prevent this from happening; removing dead branches will also encourage healthy growth of new branches once the weather warms up again.